Chang Sung-goo, a professor of Urology at Kyung Hee University, was elected as the next chairman of the Korean Academy of Medical Science. The KAMS appointed professor Chang on Tuesday afternoon during a council meeting held at the Millennium Hilton Hotel in Seoul. Chang, 65, is set to get a formal confirmation from the General Assembly to be held next Tuesday. When approved, he will officially take office in March 2018 and serve a three-year term. Chang, currently the vice chairman of the KAMS, has long worked in the medical industry. 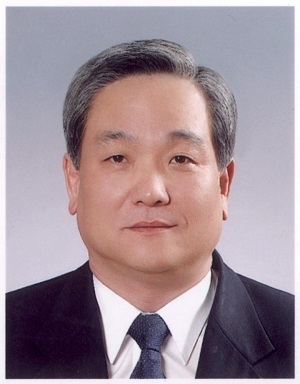 He was also known for his management skills when he served as the chief of the Kyung Hee University Hospital.